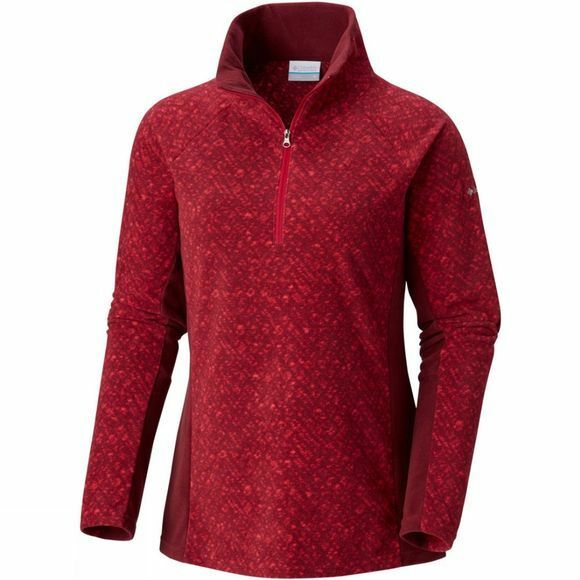 The Womens Glacial IV Print 1/2 Zip from Columbia is one of the most useful and versatile wardrobe staples for active women. This feather-weight microfleece top has been designed to be worn during those everyday adventures for a casual look, or as part of any aerobic outfit. 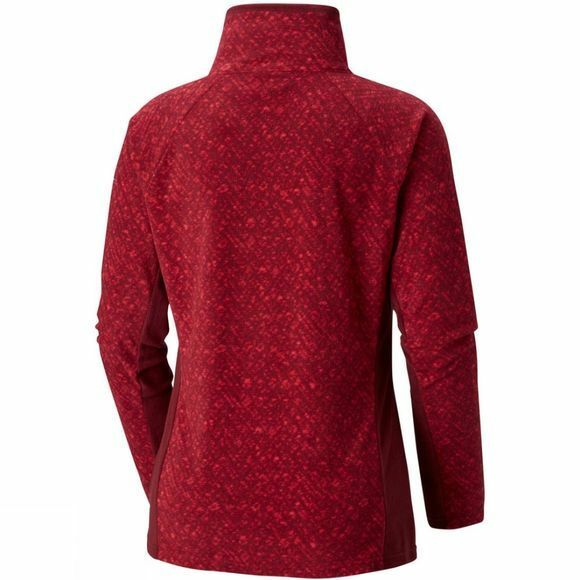 The half-zip and fitted design make it practical as an under layer; its printed pattern also makes it look good when worn on top.